Officedrop provides flexible and affordable office fruit delivery in Leeds and the surrounding areas. We also offer cost-effective office milk deliveries, tea and coffee, snacks and flowers for your workplace. Our delivery service can be relied on, with timely deliveries, high quality items and fresh hand-picked fruit. We aim to make deliveries by 11am but if you require delivery by a certain time, we can normally accommodate such requests. 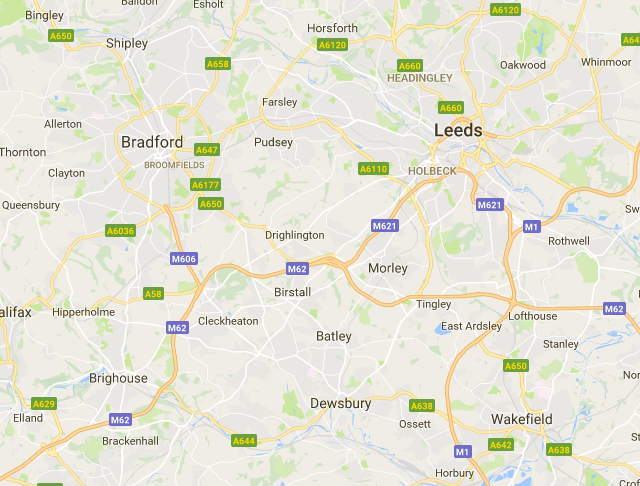 The areas we cover extend beyond Leeds to also include Bradford, Halifax, Dewsbury and Wakefield. You will find us in these areas on Mondays and Wednesdays, the most popular days for delivery. For more details on how our office fruit, snack and milk delivery in Leeds can keep your employees and bottom line healthy, please call us on 0333 358 3310. At Officedrop, we aim to provide a fully flexible service where, for example, the fruit provided can easily be tailored to your employees’ tastes and preferences. You therefore receive the right types and quantities of fruit for your workplace. Fruit Facts! As the financial capital of the North, Leeds has 112,000 people working in the city’s financial and business sectors –about the same total number of nectarines we include in our Seasonal boxes over the summer months.